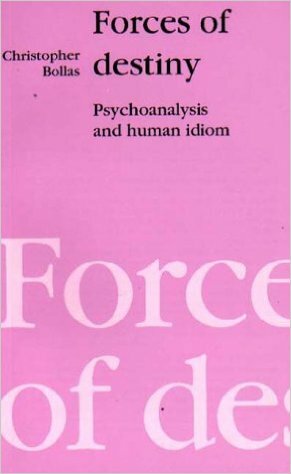 Christopher Bollas is an exponent of the ideas, meanings and experience of psychoanalysis currently writing in English. Here he examines and reflects on one of the fundamental questions: what is it that is unique about us as individuals? How does this manifest itself in our personalities, relationships and in the psychoanalytic process?